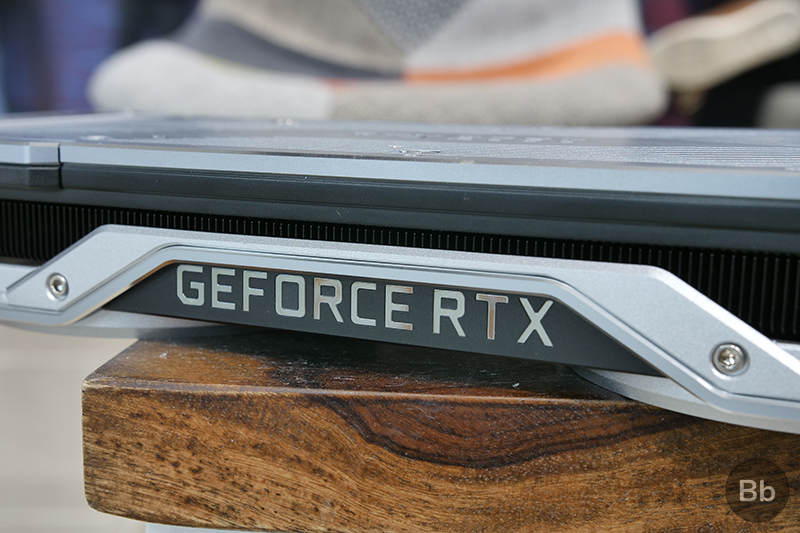 As noted in our review and coverage of the Nvidia GeForce RTX GPUs, ray tracing technology improves game visuals by a huge magnitude, but it was dependent on a number of pieces falling into place. Here’s the first of them all. Windows 10’s October 2018 Update brings support for the DirectX Raytracing (DXR) API, which means applications, or specifically games, can now make use of all the RTX advantages that the GPUs brought in, provided they have developed their games with real-time ray tracing in mind. Also, Microsoft’s DXR API will serve as a standard platform and lets developers leverage the real-time ray tracing capabilities of NVIDIA’s RTX line-up of GPUs, including the RTX 2080, which we reviewed. The first few games which support the ray tracing technology are Shadow of the Tomb Raider, Battlefield V and Metro Exodus. NVIDIA claims that ‘ray tracing is the definitive solution for lifelike lighting, reflections, and shadows, offering a level of realism far beyond what’s possible using traditional rendering techniques’, and the results so far have been quite promising. With ray-tracing, illuminating elements in a frame becomes much simpler for developers, and results in more life-like visuals with far superior lighting effects, as we have seen in our gameplay experience with the new games.